New car deal of the Day: Kia Optima | What Car? What's the Kia Optima like? 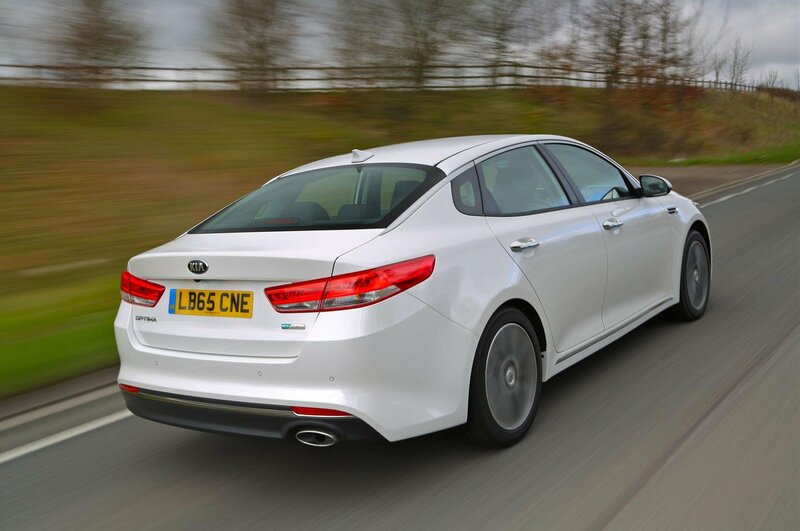 The Kia Optima is Kia's large saloon car, and rivals the Skoda Superb and Ford Mondeo. It's also offered in more practical Sportswagon estate form, but if you can do without the added space provided by an estate, you can save yourself £4001 off the list price of a mid-spec Optima saloon with our deal. Kia promised improvements over the old Optima with the new model, so our saving makes the budget-friendly Optima an even better deal. 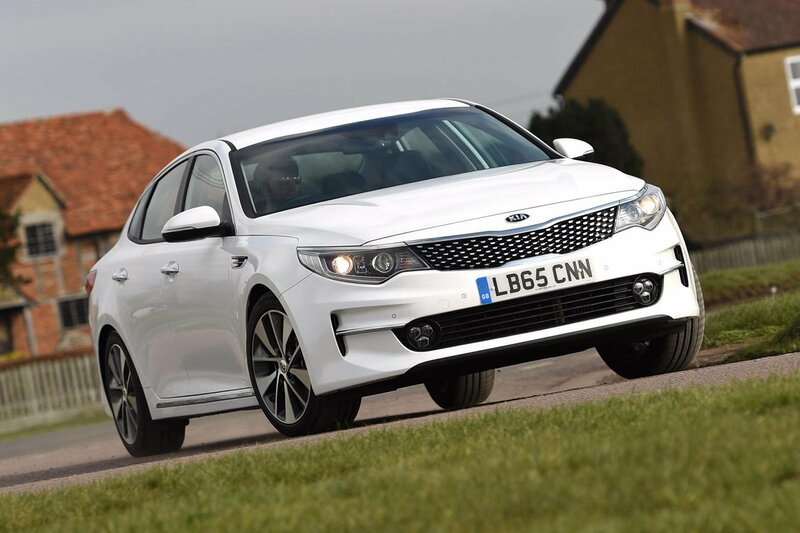 Claimed fuel economy of 56mpg and CO2 emissions of just 110g/km make the Optima one of the cheapest cars to run in its segment and an enticing prospect for company car buyers. 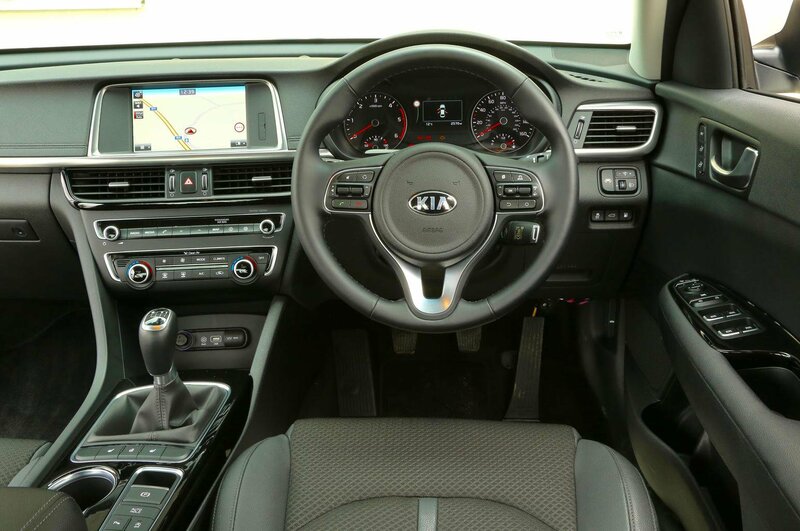 Kia has improved the Optima in key areas. Ride quality, refinement and interior quality have all been subject to marked improvements, so only badge snobs will turn their nose up at the Optima’s list of talents. Even at full price, the Optima undercuts equivalent Ford Mondeos by £1000, so the £4001 saving on offer makes it even better value when compared to competitors. There’s still room for improvement inside the Optima, with interior trim on the flimsy side in places. Slightly numb steering means its handling is bested by the Ford Mondeo. 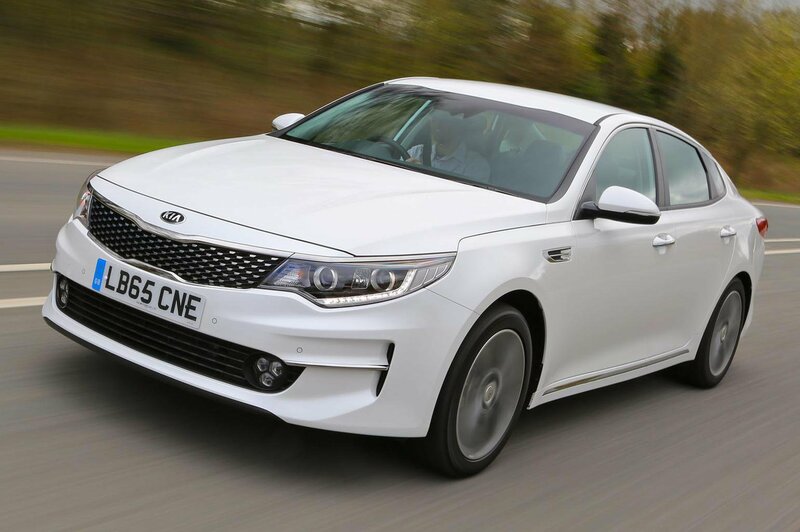 Luxury kit would take away from the budget appeal of the Optima, and you won’t feel short-changed by the kit on offer, so leave it as-is and enjoy the saving. Comparisons are most often drawn to the Ford Mondeo and Volkswagen Passat, but other competitors, such as the Skoda Superb and Mazda 6 should be considered. Read the full Kia Optima review here, or its Sportswagon estate version review here. If you're thinking of buying used, you'll find our full range of Kia used reviews here.